Dietary supplement formulated for the nutritional needs of active men and women. 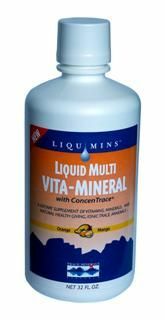 More than just a multi-vitamin, Liquid Multi Vita-Mineral is enhanced with calcium, antioxidant vitamins, B-complex vitamins, and ionic trace minerals. Womens Health Supplement BreastDefend from Econugenics is now available. Lowest Price at Seacoast Vitamins. 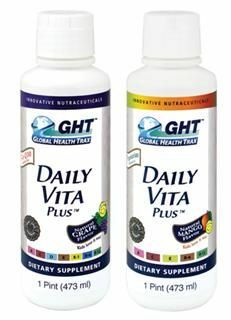 Power-packed liquid vitamin supplement, Daily Vita Plus. Because our products are in liquid form, the body is able to digest each ingredient at a much higher level. Seacoast Vitamins multi-plus liquid is incredible. I have been using for more than two years now, and it provides all the viamins that I need. I believe it has increased my energy and helped to build my immunity because I have not been sick since taking the vitamins...not even a cold. 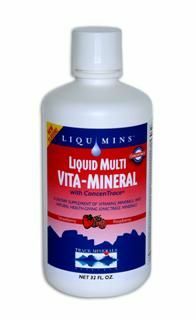 The liquid formula is very convenient versus taking lots of vitamin pills daily. My husband takes them also and I could never get him to take a multiple vitamin in pill form. I recommend them highly ! This is the best liquid vitamins I ever used. I always feel better after taking the vitamins everyday. 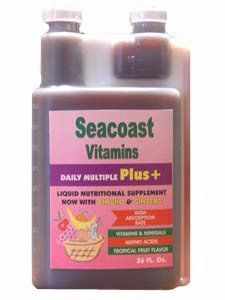 Seacoast Vitamins Daily Multi Plus Liquid Multiple Vitamin comprises potent concentrations of Sea Vegetables, Ginseng and Ginkgo Biloba in a base of 100% Pure Aloe Vera Juice yielding high antioxidant activity and trace minerals. Cal Mag Liquid from SeaCoast Natural Foods provides the daily recommended amount of Calcium in addition to Magnesium, Vitamin D3, Vitamin C, and Boron for healthy bones and teeth.